What is a beautiful object/design that you admire from your home country that has been in production for longer than fifty years? Write a brief description about this object’s history on your Learning Portfolio and include an image. Come prepared to present about this object next week. It is a brand that has been in the Chinese history for over 300 years. It is a very famous brand of scissors over the history. This brand has been honored to be the used only by the Chinese emperor in the Qing dynasty. This brand has been making scissors with the complicated traditional 72 processes. The specialties of the scissors are that the cuts would always sharp, the opening would always be smooth and the feelings of the scissors are nice and light. The scissors from this brand and the traditional techniques have been put on the list of Chinese National Intangible Culture Heritage. 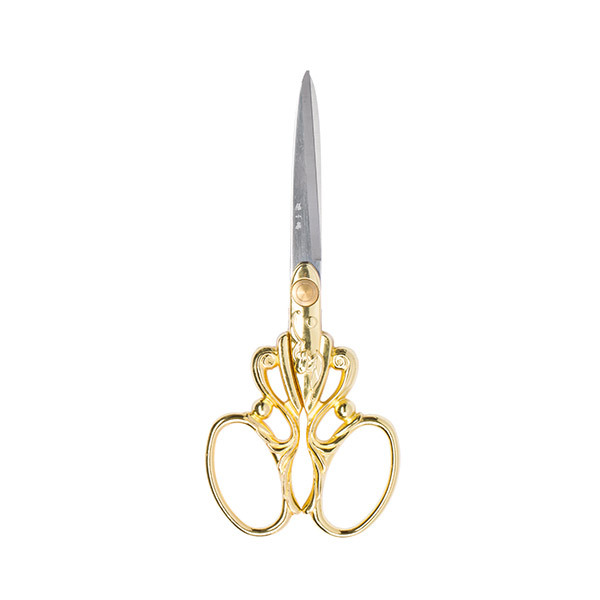 I consider these scissors as long life design and they are qualified with the criteria. It has a complete repairing and products after care system. They have reasonable prices for different kinds of products. They have a very good reputation which is good for their sales in the country. They produce their products in their own shops, the profit might be lower than they should be but they still earn lots of profits. According to my description, the scissors have the good reputation because of the quality and the functions of them. As the brand blends Chinese traditional patterns into the scissors with designs, these scissors became known to every Chinese person. A “Kilim” which is a traditional carpet style in Turkish Culture has been in production for longer than fifty years. Word’s oldest carpet is belongs to Turks in 5th century BC. A madder or the red pigment used in the synthesis of dyes usually are used in the production of the “kilim”. Those pigments makes “Kilim” live much longer more than a decade. 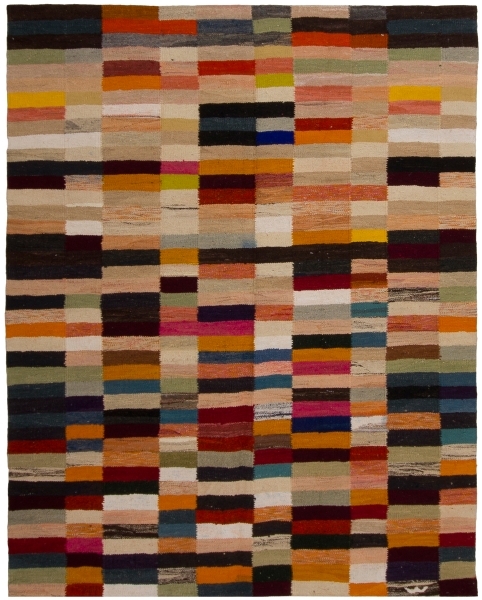 For our modern time, modern kilims are being used in Western decoration style of houses. 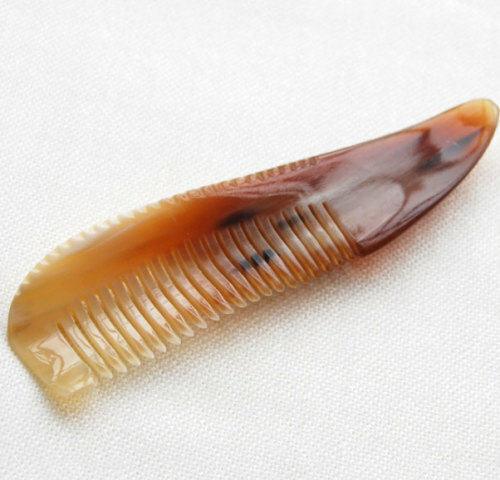 Comb made of horn. The comb is carved from a whole piece of ox horn. The production requires high skill of experienced artisan, and a careful handcrafting production process. It’s a long-lasting pieces. Would not be eroded by air or water. Though it is somehow fragile because it cannot stand violent fall, people will cherish it because it is expensive and its high value as a daily personal care tool(people believe the material is good for scalp health). It has been produced in China for over a thousand years. It’s a traditional gift for female. Wok is a traditional Chinese pan. The English name comes from Cantonese. It has a body part and a handle. Almost every Chinese family has at least one wok in their kitchen, because it is a multifunctional cooker. 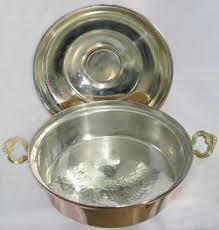 It can be used as a pot, or to pan fry, deep fry, stir-fry, and to make stew, cook soup and sauce, warm up left over food, etc. 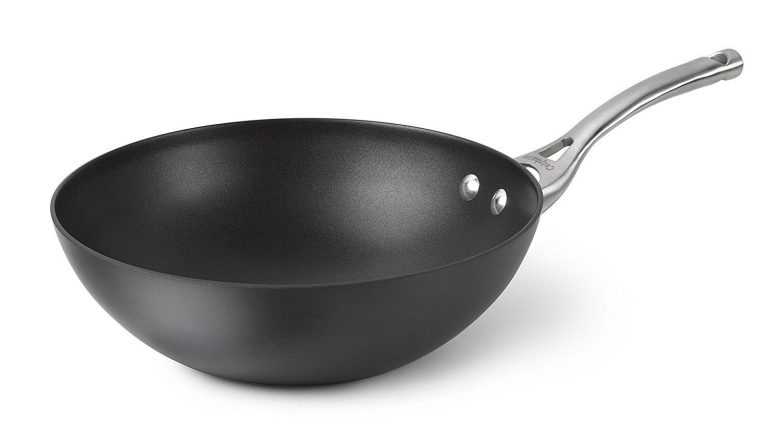 Different from a frying pan or a pot, the bottom of a Wok is curved concavely, so the small part at the bottom could be intensely heated with little fuel. Then, by tossing the wok, the food will be stirred and cooked fast. It was invented in Six Dynasties (220-589), more than one thousand and five hundred years. It opened up a brand new era on Chinese food history. Because the process of cooking requires stirring or tossing, the material and the seasoning could be mixed perfectly. It is a long lasting design because Chinese people will continue to eat Chinese food. This is an image a classic plastic chair that been productional over fifty years in Hong Kong. In Hong Kong, this is a cheap and shared product that own by every family, almost everyone has at less one those style of plastic chair in their apartment. As a local “Hong Konger” point of view, As Hong Kong is an overcrowding city, apartments are usually tiny. So, this little plastic can fit in those small rooms and match Hong Kong people lifestyles. And I think it is not only a classic design product that representing Hong Kong lifestyle in the past but also has become Hong Kong’s people’ collective memories. In my home country, the kitchen culture and food has a very important and crucial meaning. With jaw-dropping recipes from the Ottoman Empire and the traditional Turkish cuisine, artisans/designers have always been interested in creating artwork or designs that somehow have a relationship with the traditional cuisine. 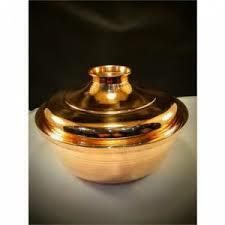 One of the typical and most used objects in our Turkish cuisine is copper bowls and pots. These bowls and pots have been around from possibly the starting of agriculture up till now. It has become a tradition that the mother gives her daughter some of these bowls and pots to give a kick start to her kitchen. The reason why they are this popular and still in use, lays in its practical and convenient usage. 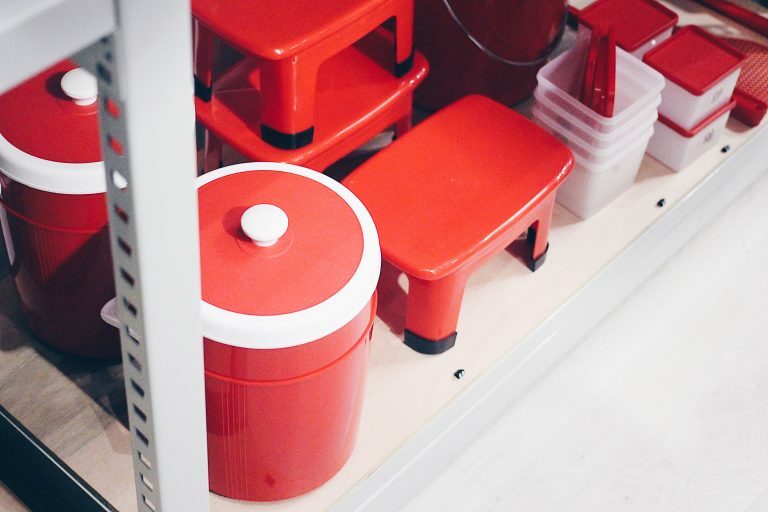 You can mix, bake, cook, serve and preserve all kinds of things. They are durable, repairable and aesthetically pleasing. 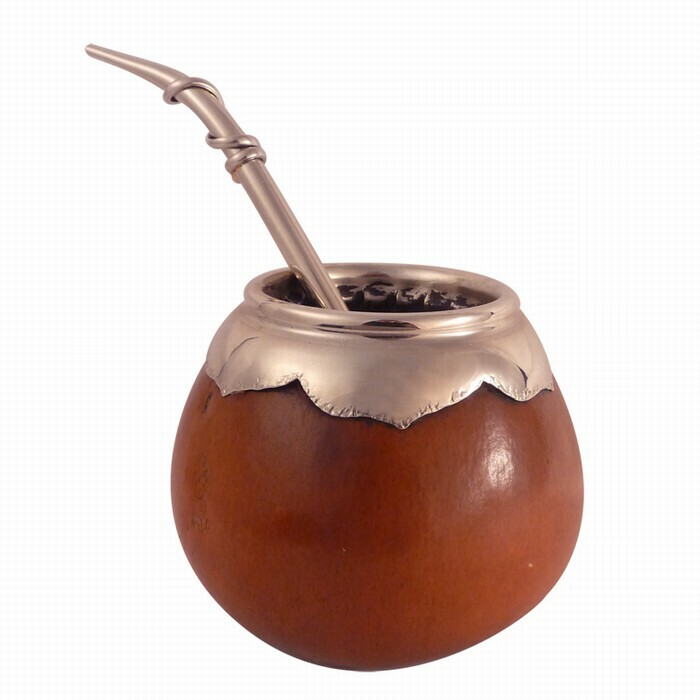 One of the products that have been produced in Argentina for a long time now are the Mates. They are made of calabash ground which are dried out and later carved into the final product which is commonly known as mate. Typically it is brown or dark color, it fits the hand perfectly and it has a round shape at the end. It also has a hole in order to introduce the water and the yerba mate which mixed generate this traditional drink that is really popular not only in Argentina but also in South America. 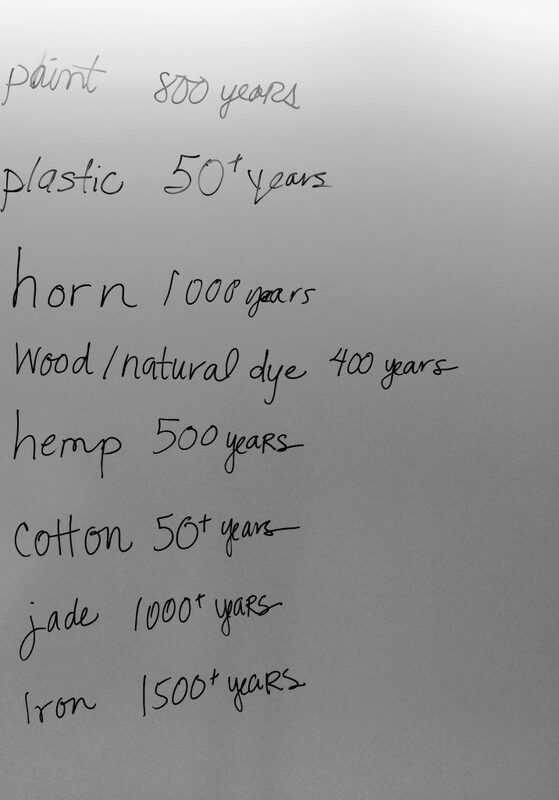 Since it is technically a fruit, once the container gets old it would disintegrate or probably be reused. 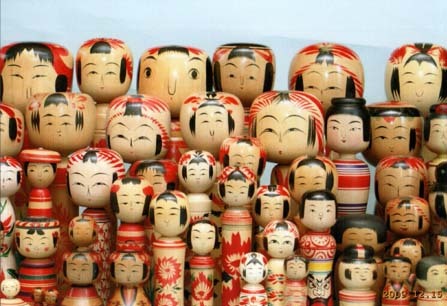 Kokeshi used to be a toy for an infant with a shape that is easier for infants to hold onto it. 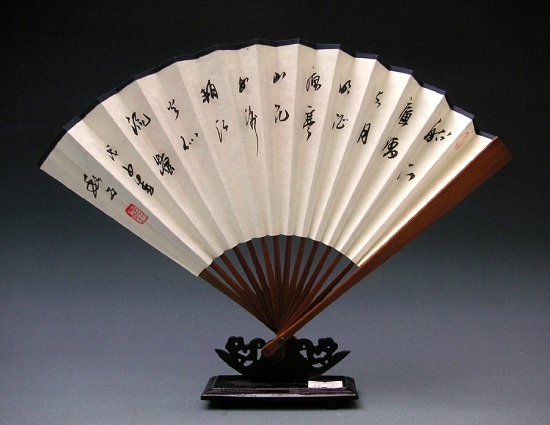 which is made out of a wood which started in Edo time period it is categorized in 10 types. After other toys were invented, it changed the purpose for the collectors. They made a contest for it and continued the popularity among the adult which continue to today. More of all now they are making kokeshi out of famous characters. to create this it takes a craftsmanship which is definitely fading but still running. The beauty is that each artist has a style that is so specific that people have a favorite artist. 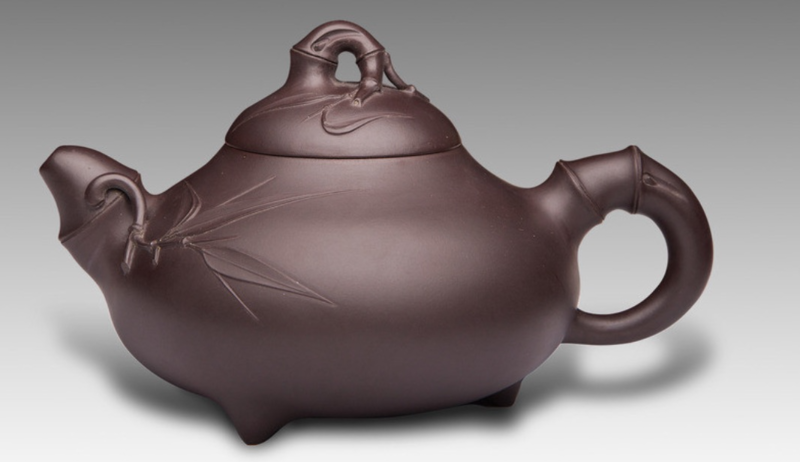 Yixing clay teapot has been product for 500 years in China, form Ming Dynasty.Yixing clay teapots also called Purple Sand teapot are made from Yixing. This traditional style commonly used to brew tea originated in China, dating back to the 15th century, and are made from clay produced near Yixing in the eastern Chinese province of Jiangsu. The object that been designed in my country over 50 years is ‘samovar’ it is huge sort of tea pot that people always used to drink tea. It is big enough for the family abound 10-15 people and very useful in the winter time. 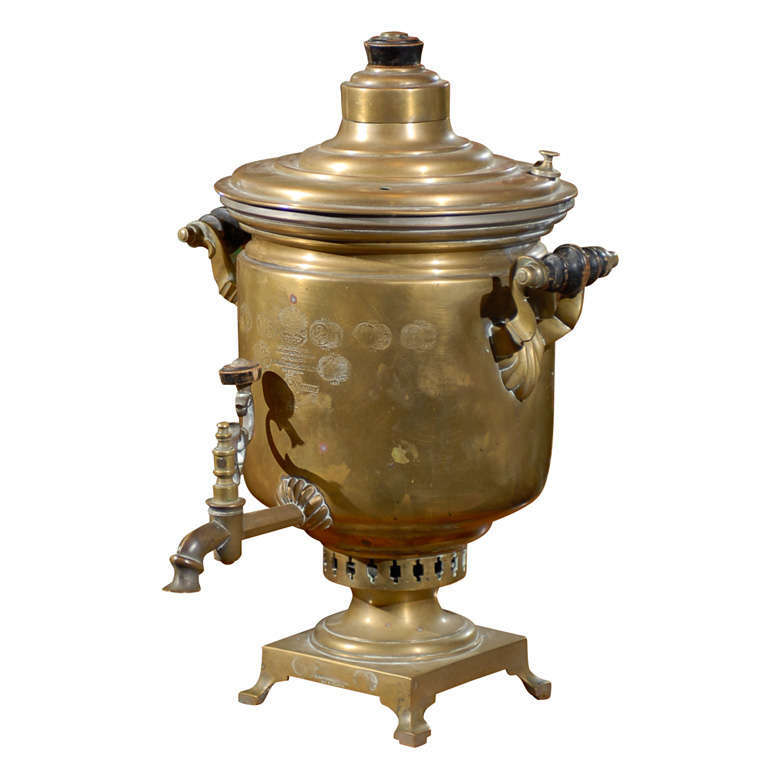 Nowadays we don’t use them much because now we have all this updated technology in our world, so you can find samovar probably only in some poor, little villages around Russia. The best part about samovar is that you don’t need electricity to use it and it keeps the tea hot for more than 12 hours. The design is more simple and practical than fancy, but equally appealing in my opinion. 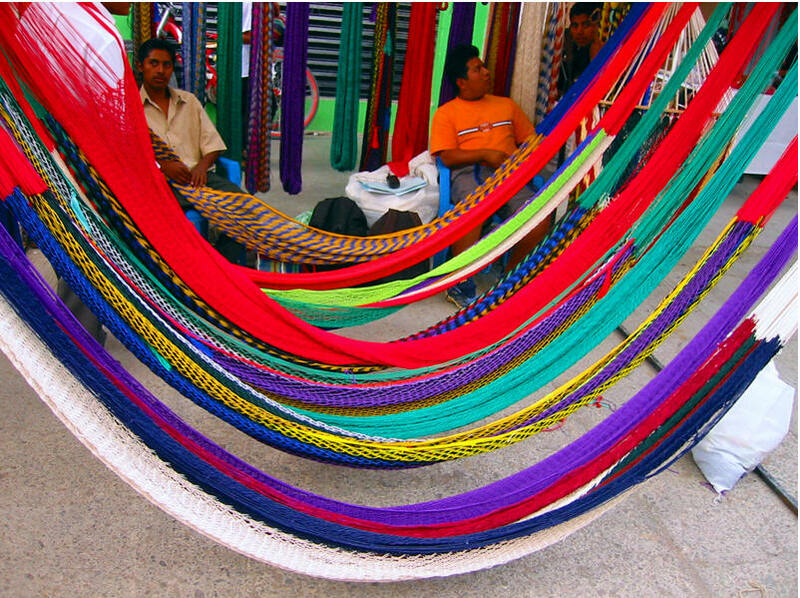 The object that I chose that I think represent the culture of Ecuador, especially the coast side where I live are the hammocks. It is made out of cotton fabrics which are also handmade. These beautiful designs have been produced in Ecuador for over hundreds of years, becoming part of the culture and identity of Ecuadorian people. Moreover, the process of making hammocks is one of the main activities on the north side of the country, in Otavalo, in which native indigenous Ecuadorians have been threatening their own textiles for over 4,000 years. This started because they produced clothing for nearby indigenous communities, like “ponchos” and then with the Spanish colonization, it became a commerce and now is one of the leading textile commerce in Latin America.